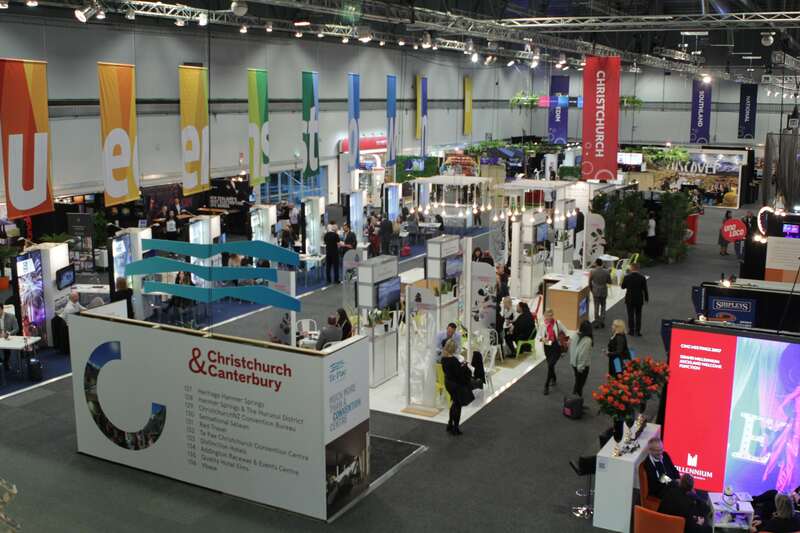 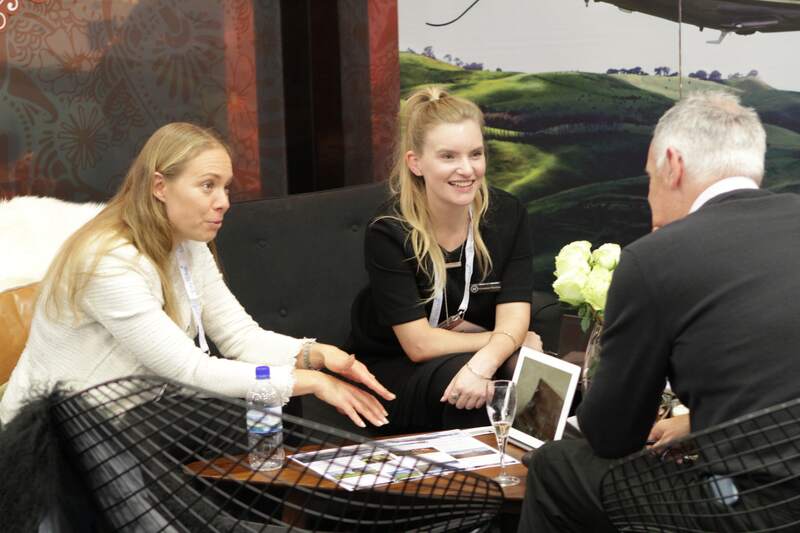 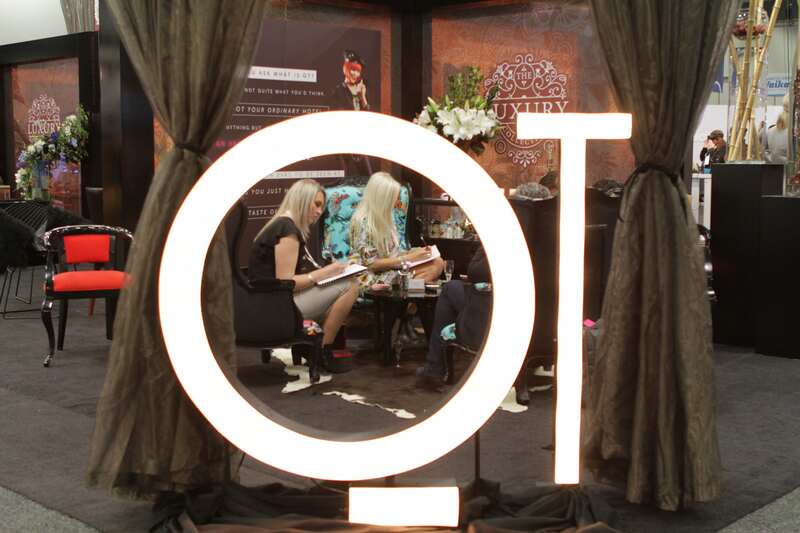 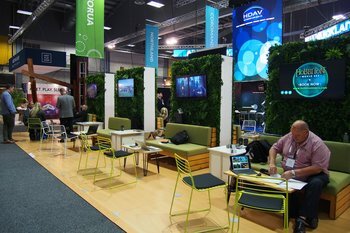 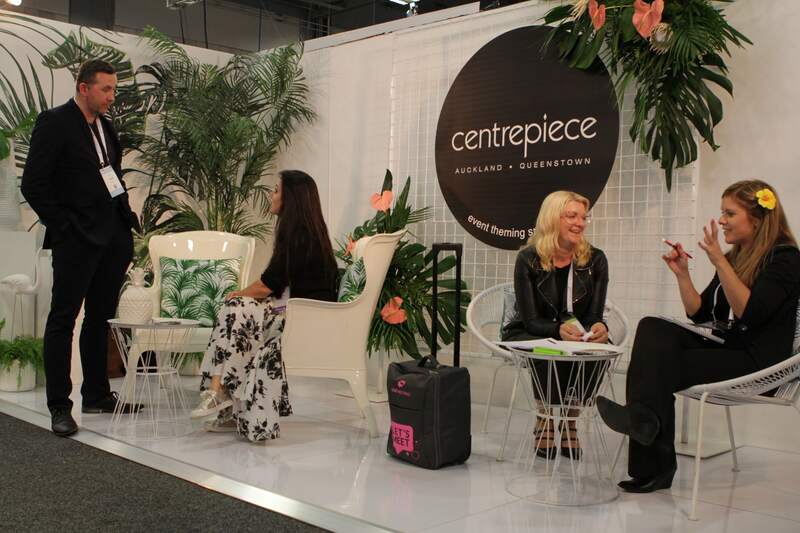 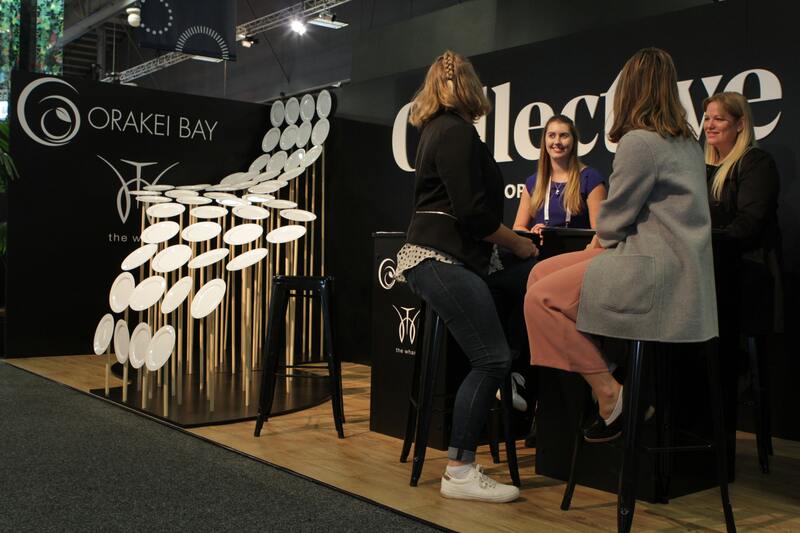 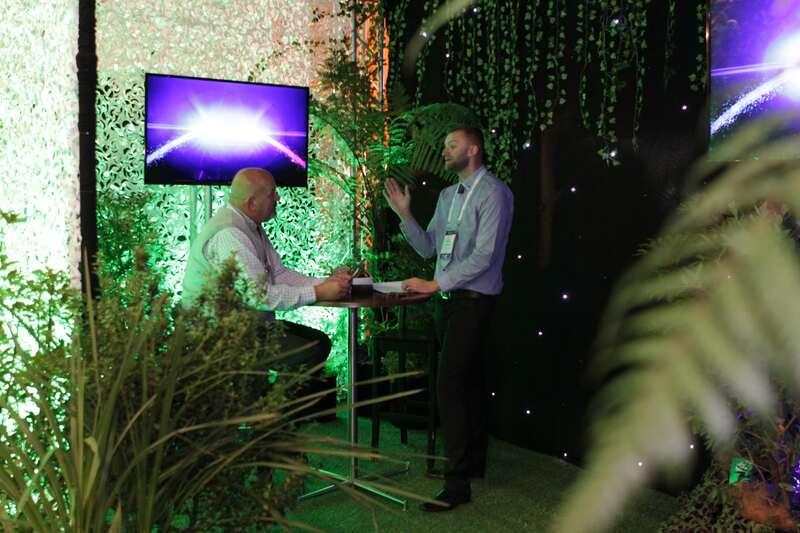 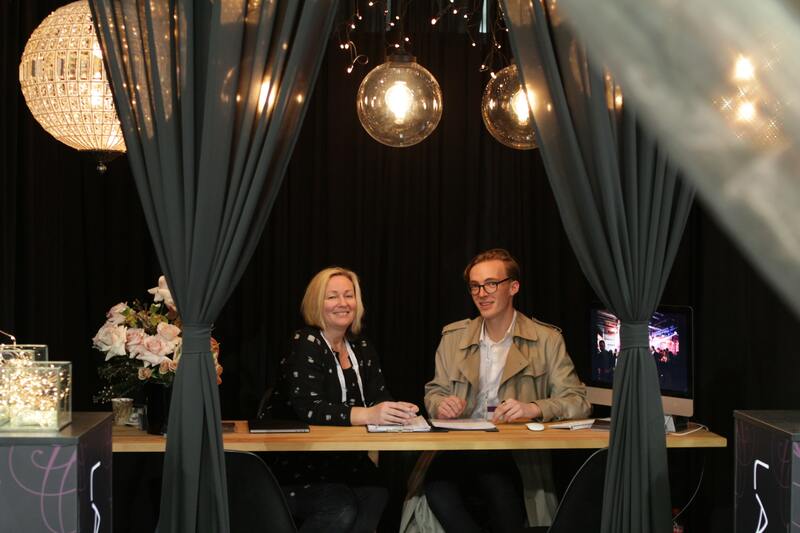 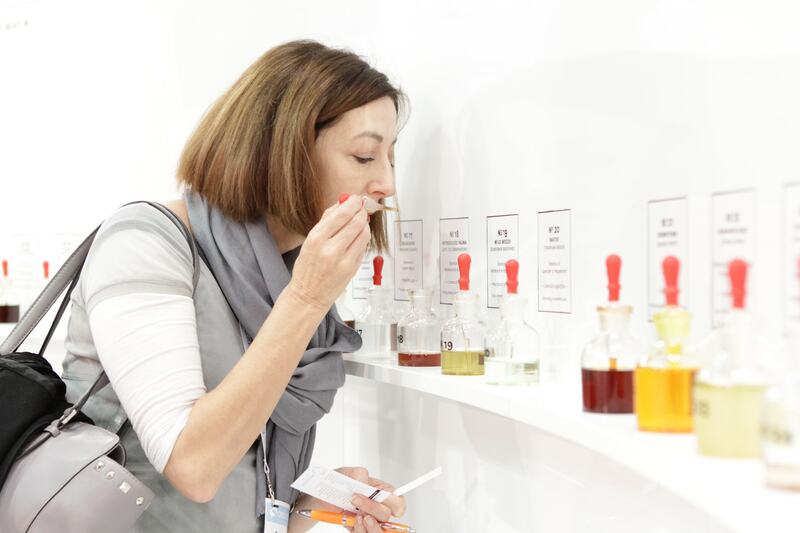 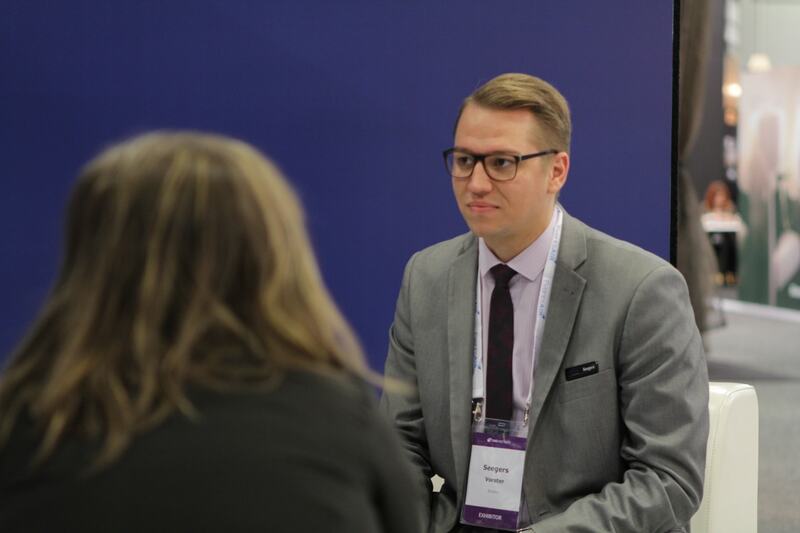 MEETINGS 2018 was held at ASB Showgrounds on the 30th and 31st May. 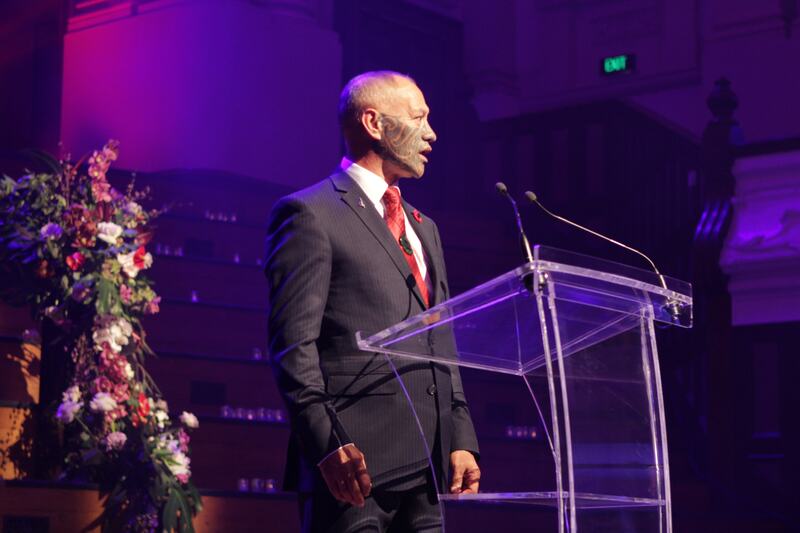 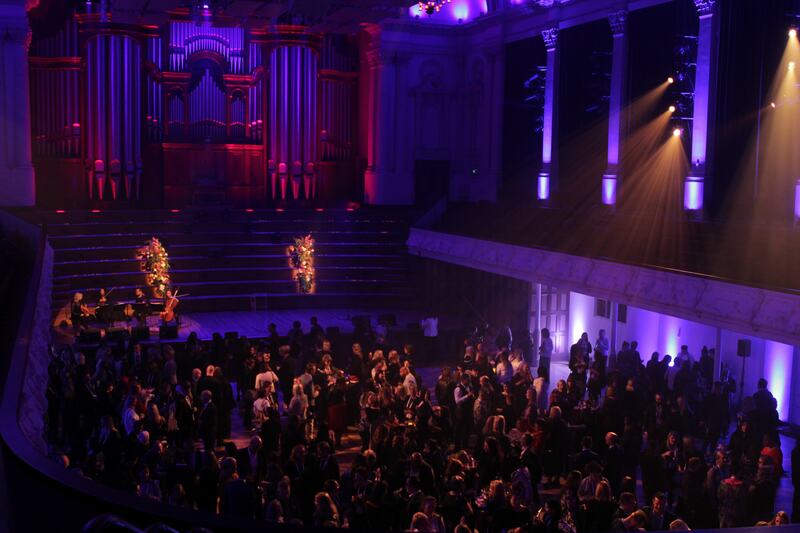 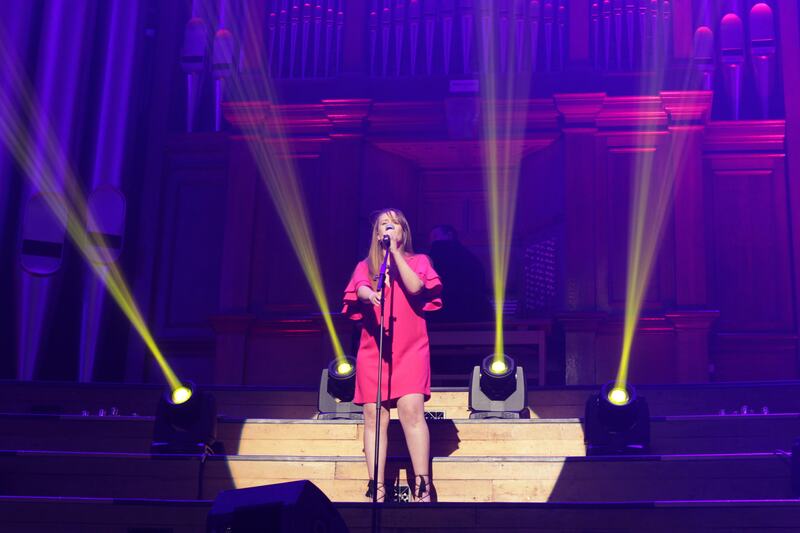 The MEETINGS Welcome Function was held at Auckland Town Hall, and kicked off the week. 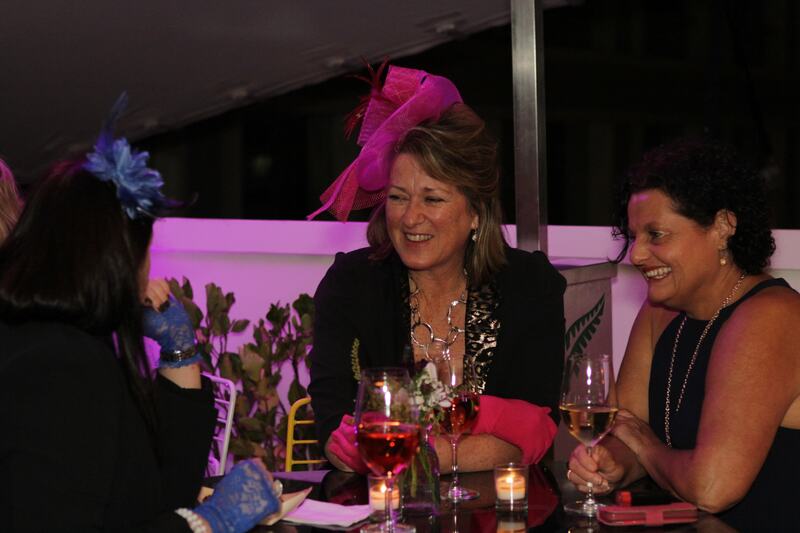 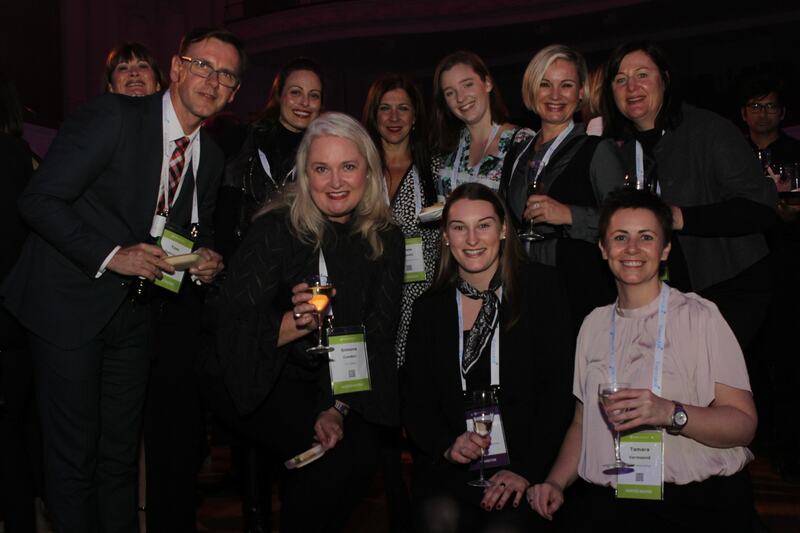 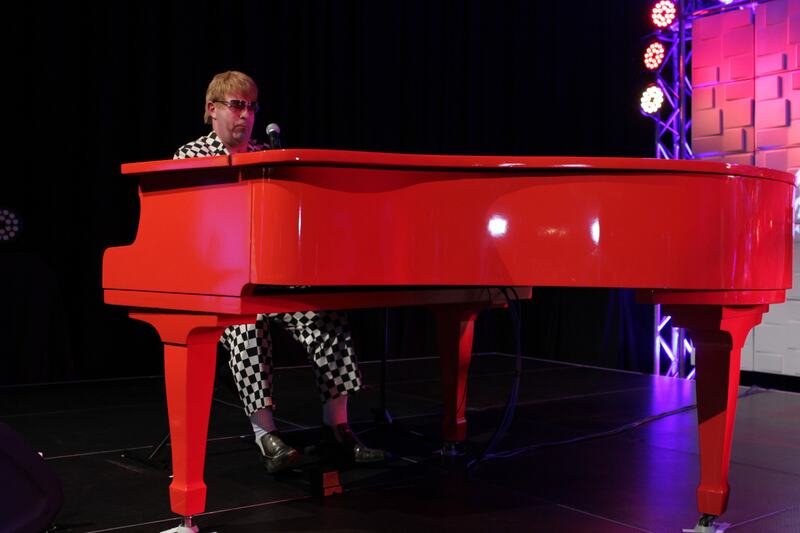 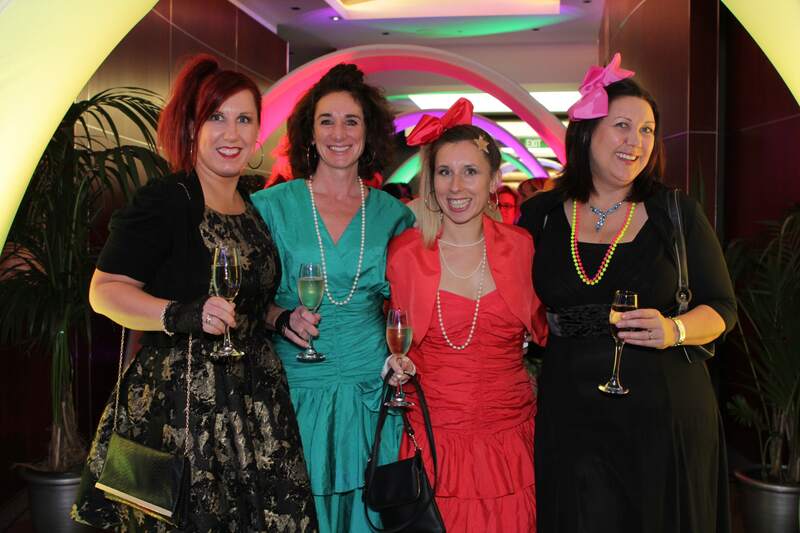 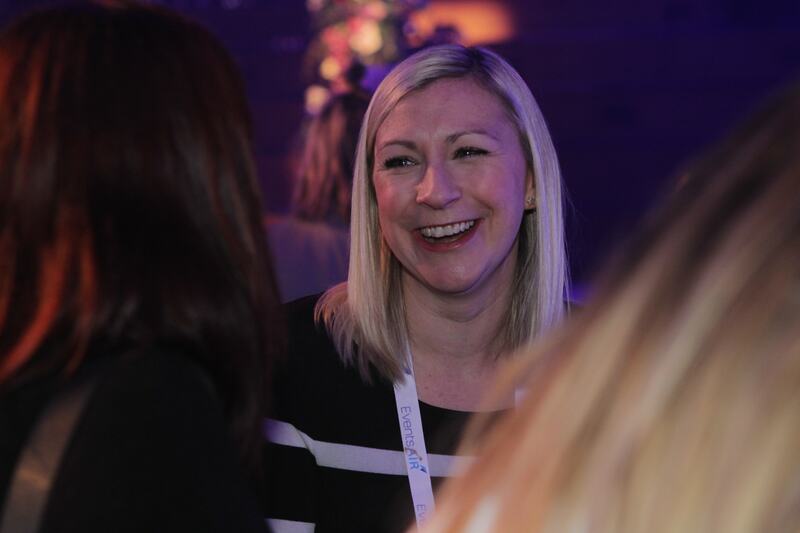 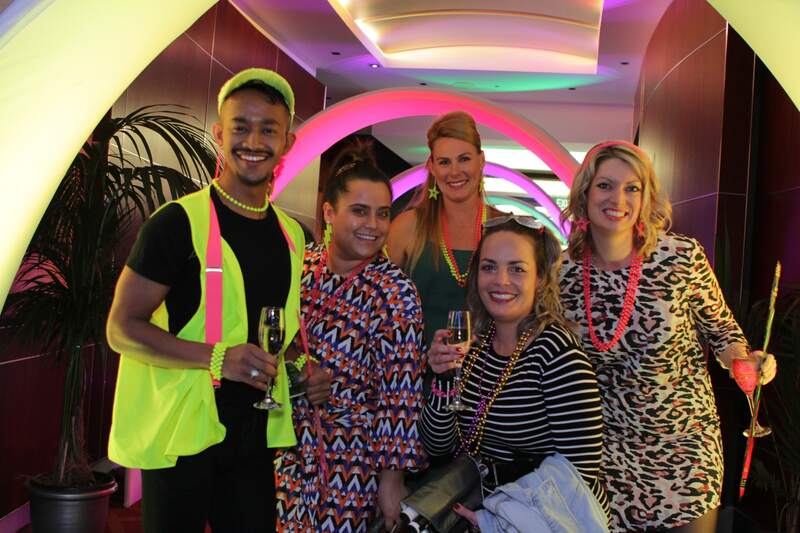 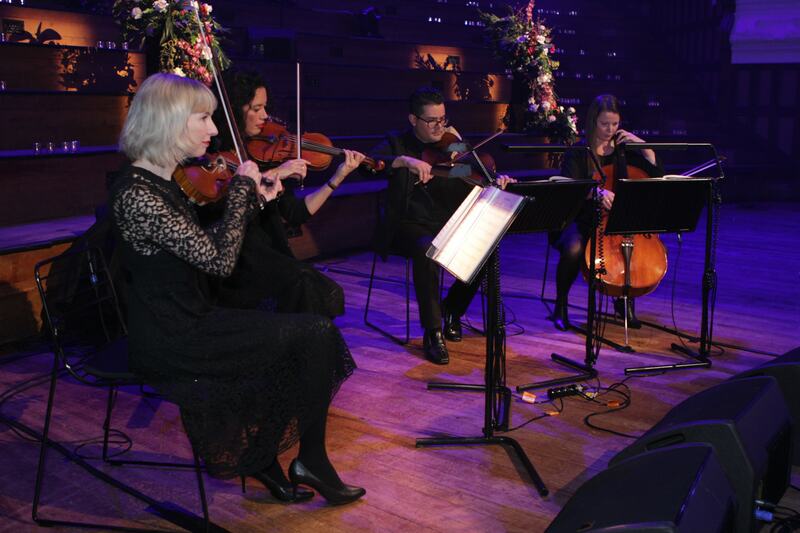 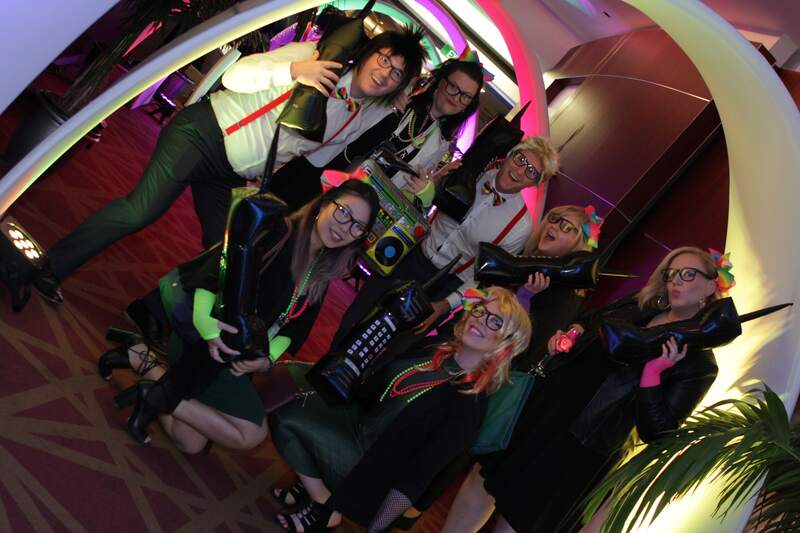 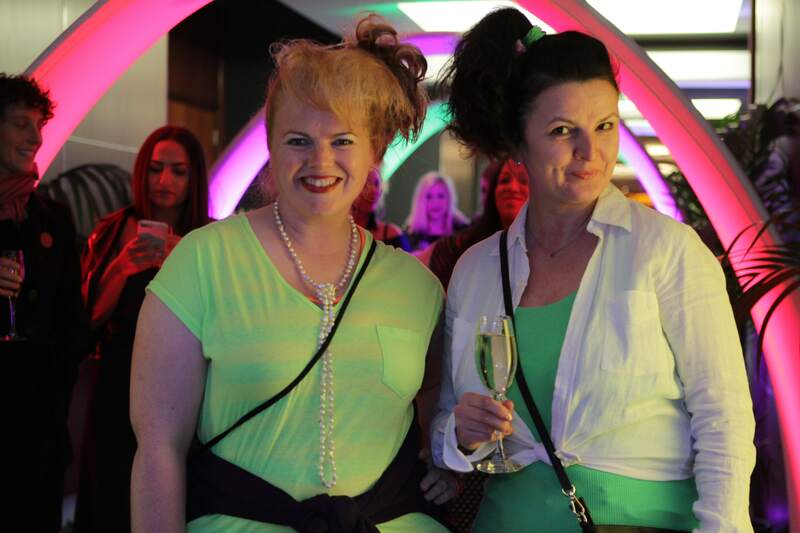 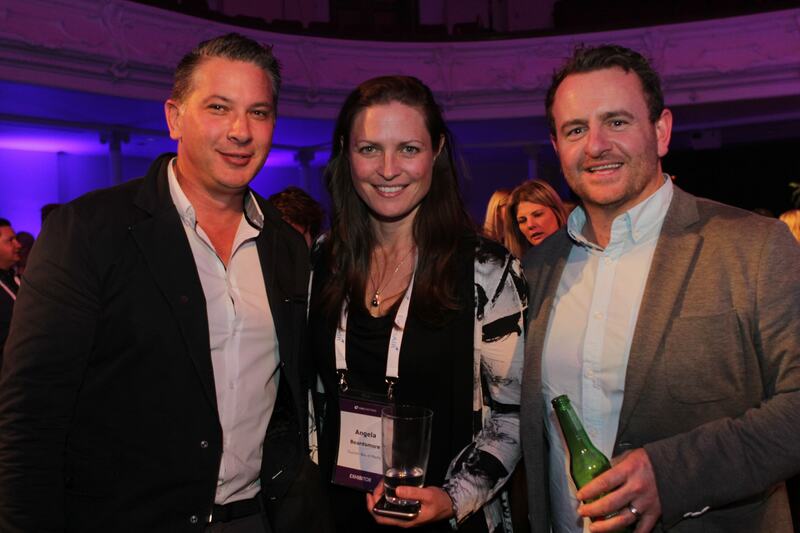 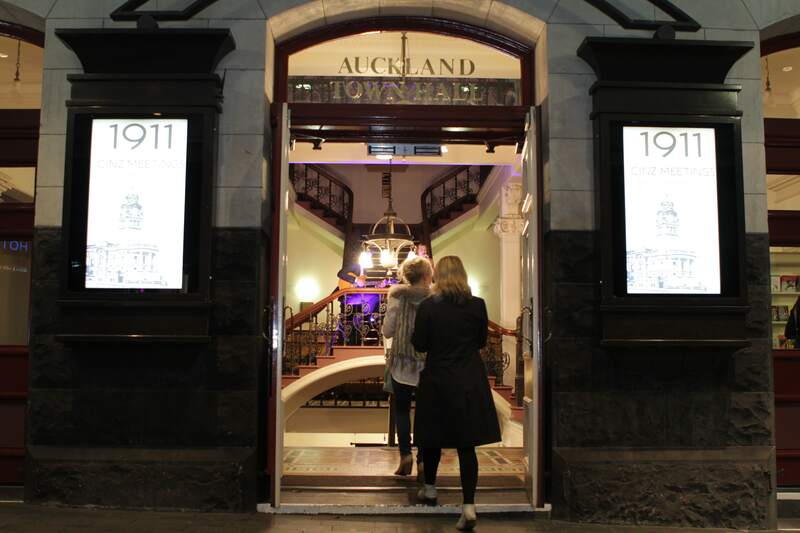 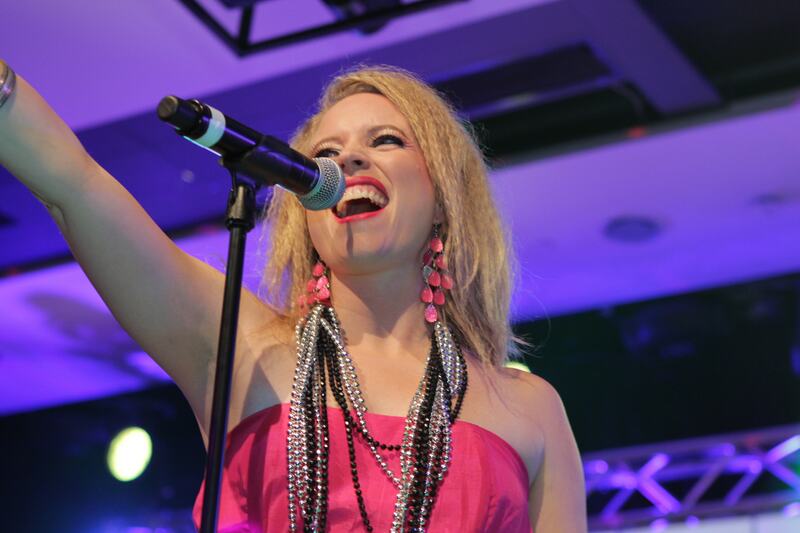 The Gala Dinner was held at The Pullman Hotel, Auckland, and the 80s theme of the Gala Dinner was enjoyed by all!